The FAN Courier workstation network expands. Starting January, we are also in Orăștie. 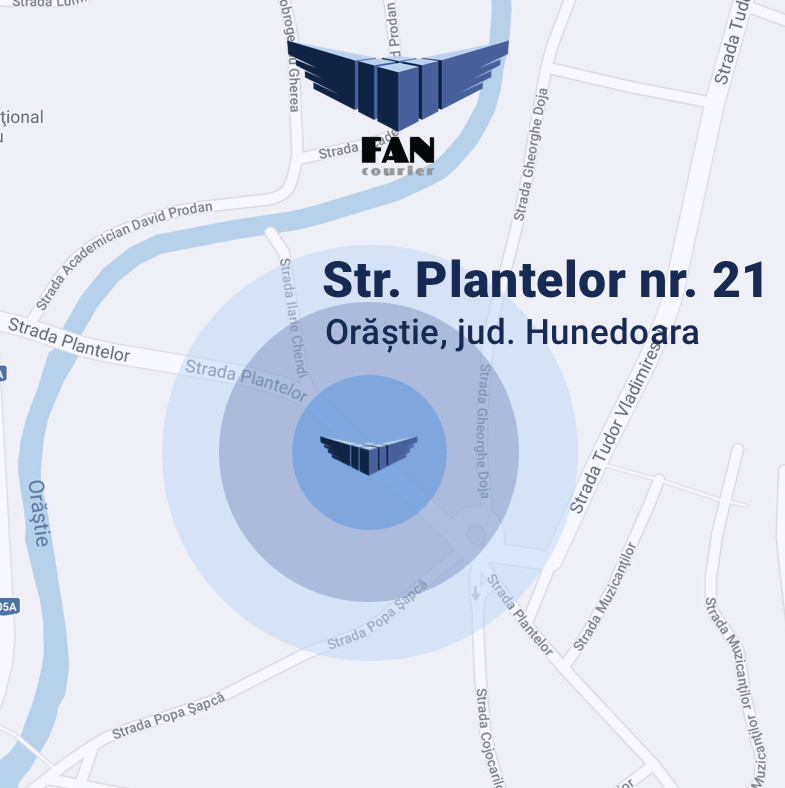 You can find us at Plantelor Street number 21. We deliver anywhere, with pleasure.